The movie tells the story of the Bowen family, who after moving into a new home, realize there is a supernatural force among them, known as a poltergeist. It was over 35 years ago when writer-director George Miller introduced the world to Max Rockatansky, who you might know by the name of Mad Max. The cynical drifter was originally played by Mel Gibson and first appeared in the 1979 Australian movie titled after the character. Mad Max, grossed significantly at the box office and eventually became the first of a trilogy, being followed by two films: Mad Max 2: The Road Warrior and Mad Max Beyond Thuderdome. The entire series met critical and financial success so it’s no surprise that three decades later, George Miller has brought Mad Max back to the big screen in Mad Max: Fury Road. 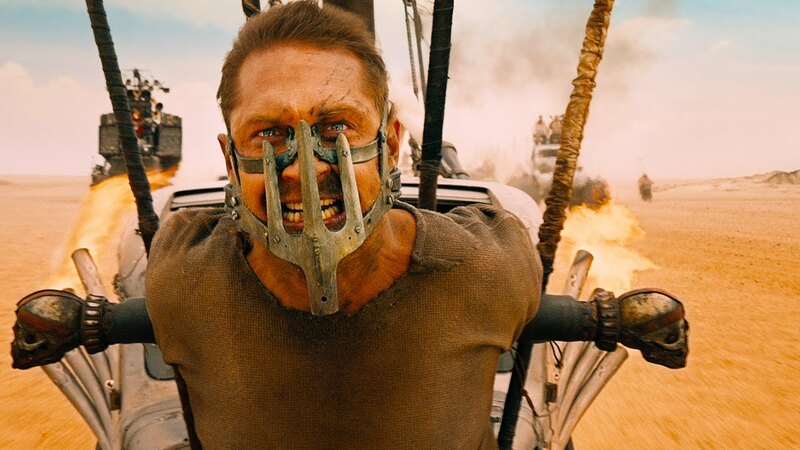 Mad Max: Fury Road follows Max Rockatansky (Tom Hardy) who unintentionally joins a rebel named Furiosa (Charlize Theron), in a mission to return to her childhood homeland.